West Virginia University (WVU) is a state, comprehensive land-grant institution located 180 miles to the west of Washington D.C. WVU offers a comprehensive medical, nursing and dental school along with a law school, and its 15 colleges and schools offer 191 bachelor’s, master’s, doctoral, and professional degree programs. Some of the most popular majors among international students include Petroleum and Natural Gas Engineering, Mining Engineering and Aerospace Engineering, in addition to Forensic Investigation and Business and Economics. The College of Business and Economics is ranked in the top 105 programs in the country, and the Engineering disciplines, including Industrial, Management Systems and Biometric Systems Engineering, consistently rank among the top programs in the United States. 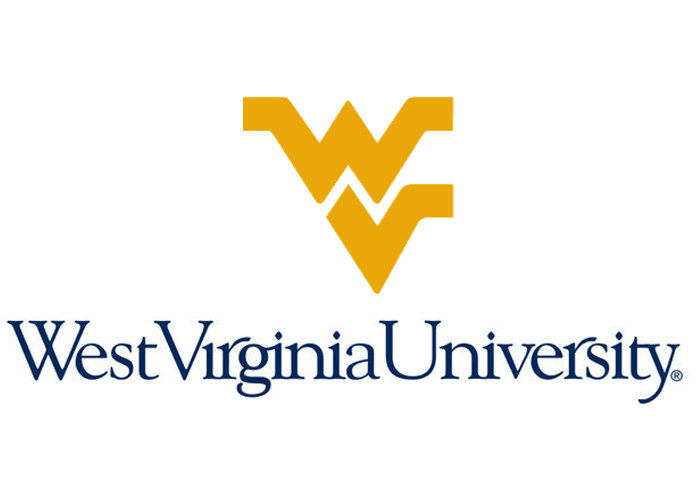 WVU is located in Morgantown, West Virginia, a city named the “best small city in the US,” offering a low-cost, well-located and extremely safe environment for its student body of more than 30,000 students, including more than 2,300 international students from more than 105 countries.